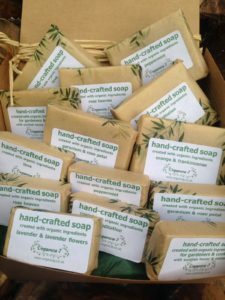 WOULD YOU LIKE TO WIN A YEARS SUPPLY OF ORGANIC SOAP? 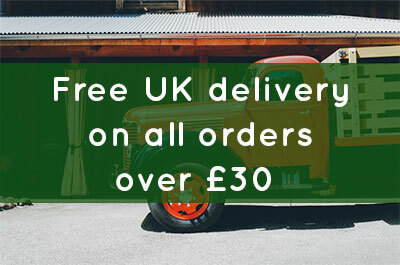 We are giving away a special hamper worth over £50 containing our full collection of organic soaps which are hand made in Aberdeenshire, Scotland. The soaps include: Lavender & lavender flowers, Geranium & Rose Petal, Peppermint, Frankincense & Orange, Meditation, Love, Rose Heaven and Gardeners & Cooks soap. Our soaps are moisturising and conditioning and will leave your skin feeling silky smooth. They are free from preservatives, colourings and animal by-products and are also suitable for vegans! You can shop our full soap collection here. 3. A years supply of soap for daily use by one person is 14 bars. 4. Winner must contact within 3 days to receive prize or else another winner will be drawn. I would love to win this prize! We live in the country with lots of animals and we want to smell our best!! With all the lovely scents we cannot wait to see if we win! I love organic soaps. My favourite had to be lavender however I just love sweet smelling soaps. A lovely prize . I have the perfect bowl to place them in .Will add some quality to my bath room.I will keep just for myself a lovely treat. Wow, great competition. I did look into making my own soap a few months ago but it looked too difficult for me to fit in alongside FT work, I must have another look as it’s so much kinder to the skin. Great prize. Hi Helen, thanks, yes soap making is not quite as easy as you think, however, maybe when time allows you will return to it, its a lot of fun to do as well. What great reviews! It’s hard to find an organic soap that leaves my dry skin, silky smooth and has a nice fragrant scent. Just entered your competition on Facebook. Good luck everyone. Thank you Jenny, and Good Luck.